Petition Ban the Phone Books; Who Needs Em! Ban the Phone Books; Who Needs Em! 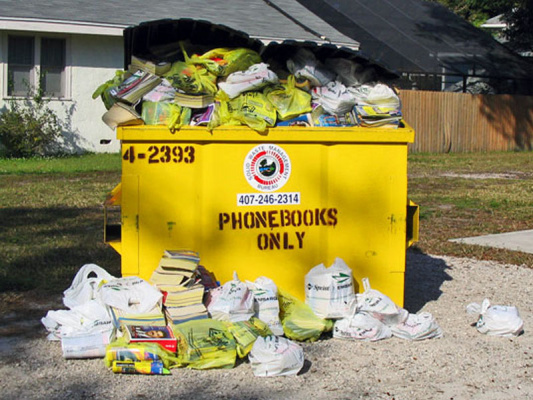 The Environmental Protection Agency (EPA) has estimated that 840,000 tons of phone directories went into municipal waste in 2008. Yellow Pages Goes Green ® is helping municipalities and local governments around the country establish ordinances to mandate Yellow Pages and White Pages only be delivered to home and offices that ask for them. Municipalities and local government that provide trash services are extremely concerned about the landfill cost and why they have to absorb the cost of handling the telephone directories. Yellow Pages Goes Green supports this mission. Yellow Pages Goes Green ® provides an environmentally friendly search engine and directory vigorously supporting the green movement, promotes awareness and helps consumers easily opt-out of printed yellow pages delivery while providing a simple, effective, online alternative to print.  Yellow Pages Directory Inc offers one of the lowest prices for Yellow Pages Advertising anywhere. As the original opt-out of print registry, our "going green" mission continues by supporting the interest in an official opt-in registry for printed distribution. Our "PaperlessPetition.org" is what fuelled public awareness to the idea of an opt-out registry. Yellow Pages Goes Green ® is a Registered Trademark in the United States, a certified Yext PowerListings® Network publisher and part of the United States Environmental Protection Agency's Green Power Partnership.